A privately owned cemetery, which consists of over 2000 burial plots required a solution to not only manage the ongoing management of the cemetery, but to offer visitors a quick and convenient way to locate their loved ones. 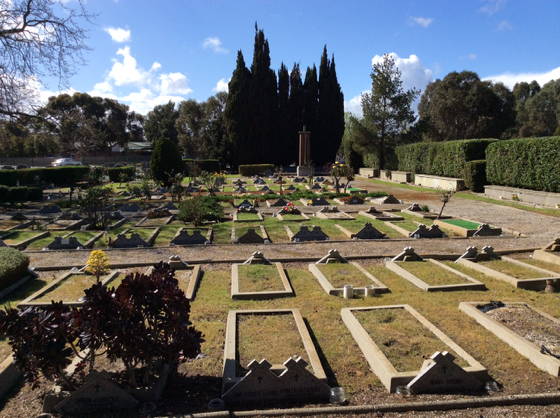 The solution was developed for use on an iPad to allow the cemetery caretaker to update records with the latest photos and interment data as well as identify any maintenance issues while visiting the cemetery. In the near future it is also planned to offer care plans for relatives not able to visit the cemetery. Interments can be located via the text search or by clicking on the interactive map, which shows the status of plots using several colours.